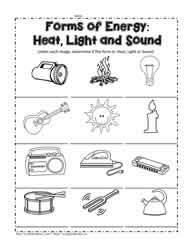 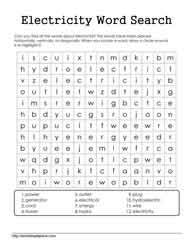 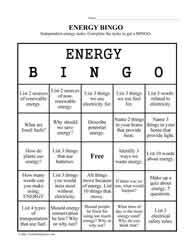 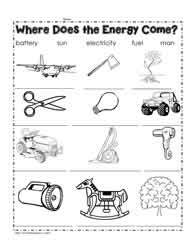 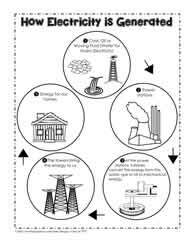 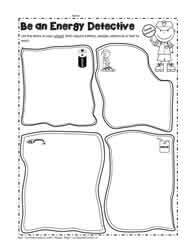 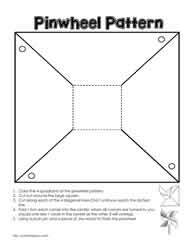 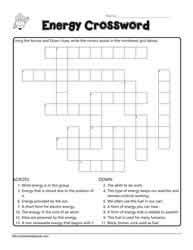 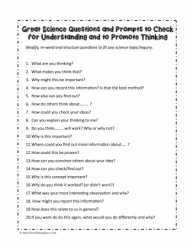 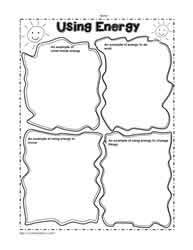 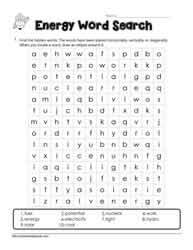 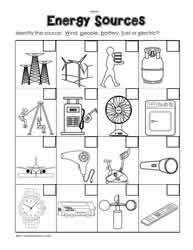 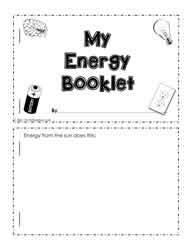 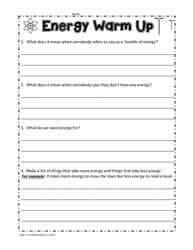 Energy worksheets. 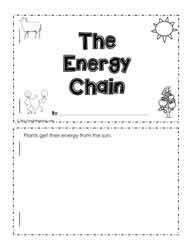 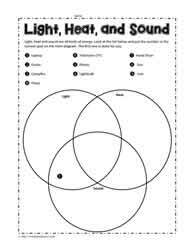 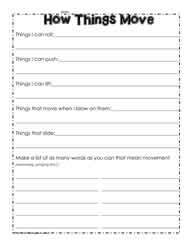 Movement energy worksheets. 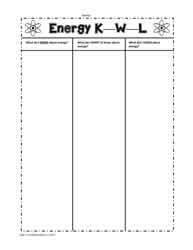 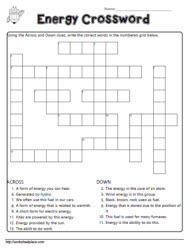 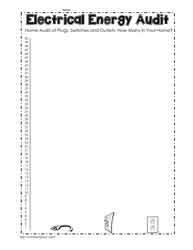 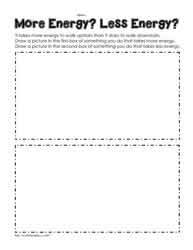 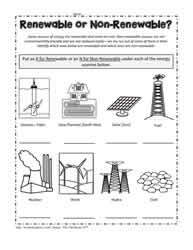 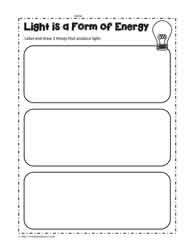 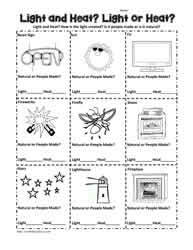 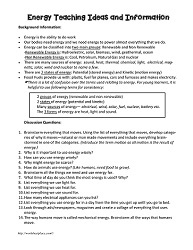 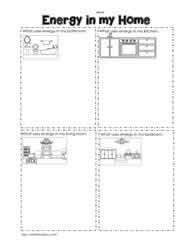 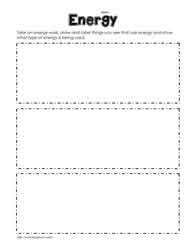 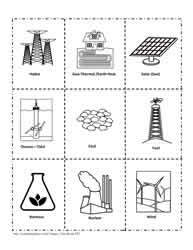 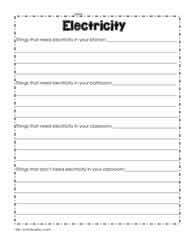 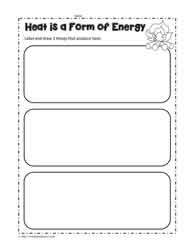 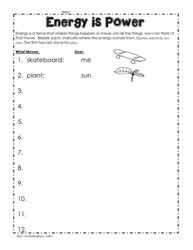 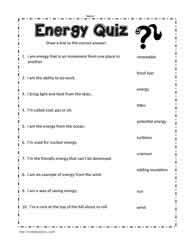 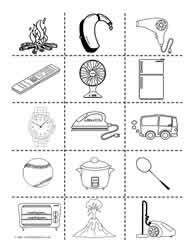 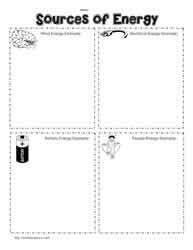 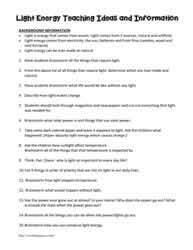 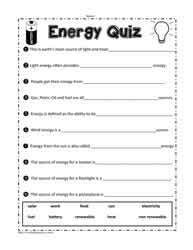 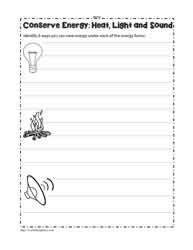 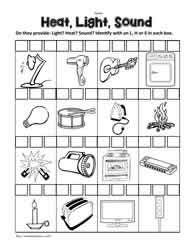 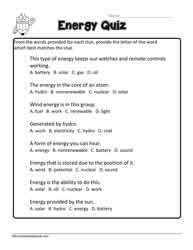 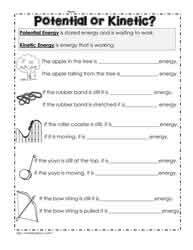 Electrical energy worksheets. 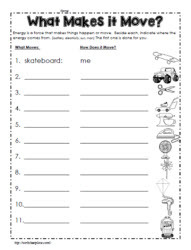 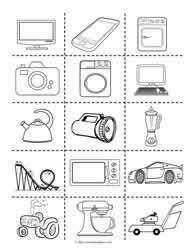 Potential and kinetic energy printables. 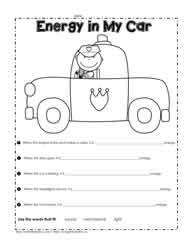 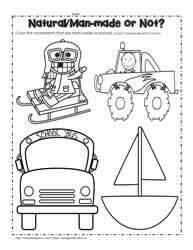 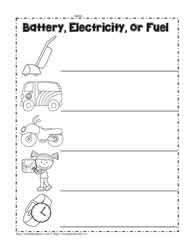 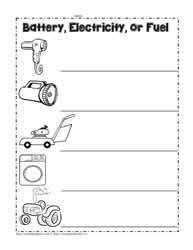 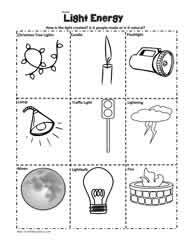 Use these worksheets with kindergarten and grade one students. 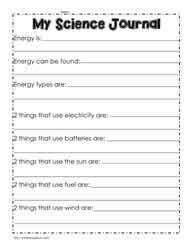 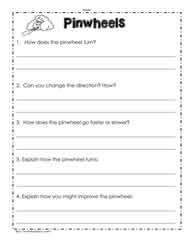 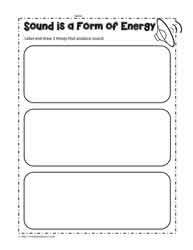 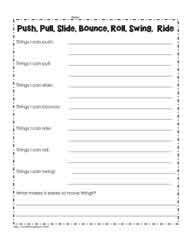 Grade 1 science worksheets and grade 2 science worksheets and printables. 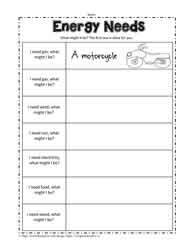 What Needs Electrical Energy to Work?